Manipulatives are small objects or toys that help kids visualize math problems, and Squinkies work extremely well as manipulatives. 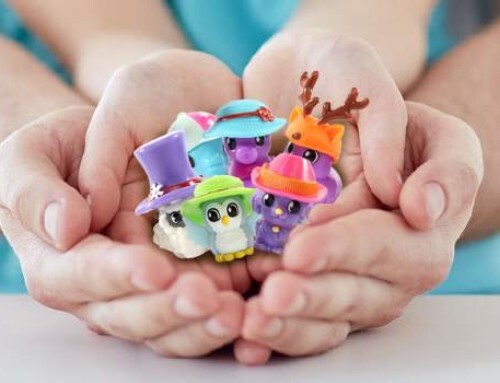 Squinkies are easy to count, and they help keep your child engaged. For hands-on learners, they are a great alternative to the traditional paper-and-pencil approach to mathematics. 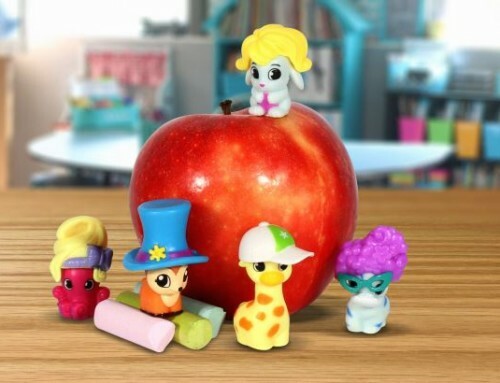 For an addition or subtraction lesson, gather a bunch of Squinkies and use them to bring the problems to life. For example, if you add three Squinkie puppies to four Squinkie kitties, you have seven animals. This illustrates 3 + 4 = 7. In reverse, if you have a group of seven animals and you take away the four puppies, you have three kitties left, or 7 – 4 = 3. 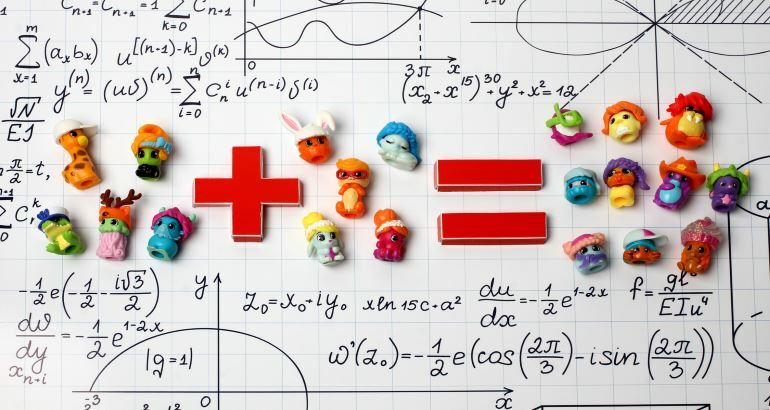 By using Squinkies in this way, you and your children can start to explore addition and subtraction as well as division and multiplication in a more fun and creative fashion. To illustrate division, put together a group of 21 Squinkies. What happens if you divide those 21 Squinkies into groups of three? Now, you have seven Squinkies in each group. This equates to 21 / 3 = 7. 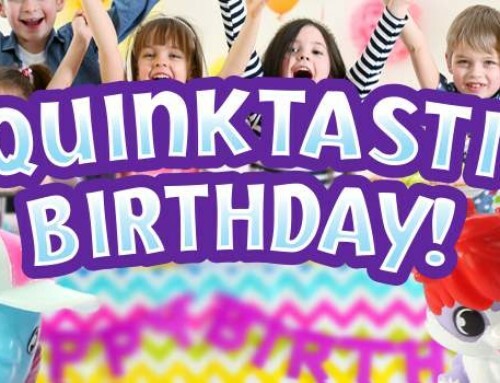 To make these lessons even more fun, invent stories around the Squinkies to illustrate the math concept at hand. This also helps to prepare your child for story problems in math class. To practice graphing concepts with Squinkies, draw a graph on a large sheet of paper. Line the x-axis with numbers and the x-axis with letters. Then, call out points on the graph such as “1B” or ‘4G”. Have your child place Squinkies on the points you call out. This is a fun way to teach your child about coordinates on a graph. You can use index cards as well. Divide them into two piles, and write values from the x-axis on the cards in one pile and values from the y-axis on the other cards. Shuffle each pile of cards, and have your child choose one card from each pile. Then, have your child place a Squinkie on those coordinates. To turn it into a game, make a graph with four quadrants. Have your children take turns drawing cards and placing Squinkies on coordinates. The person with the most Squinkies in one quadrant should be the winner. 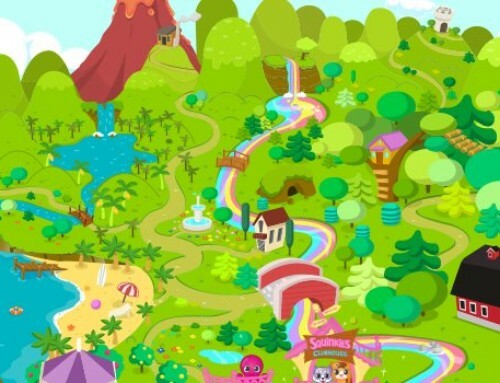 Squinkies can help make strategy games more interesting for reluctant kids. 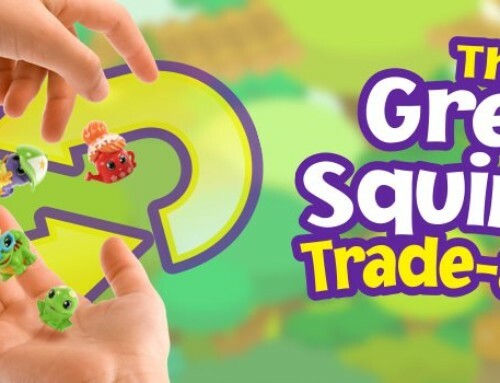 Get rid of your checkers and replace them with groups of Squinkies! Use blue Squinkies on one side and green, yellow or red Squinkies on the other side. Then, play following standard checkers rules. When your child has mastered checkers, use Squinkies in other strategy games, like chess! Alternatively, draw Chinese checkers, backgammon or mancala playing surfaces on poster board. Then, use Squinkies as the playing pieces in these old-fashioned strategy games.